The first aspect is to actually see, identify or realize an opportunity to praise someone. If you are not in a receptive frame of mind you can easily pass over many such opportunities. This happens all too frequently. A Gallup analysis collected in 2018 in the United States discovered that only 1 in 3 workers strongly agreed they have received recognition or praise for doing good work in the previous 7 days (cuttinedgepr.com). With this in mind, it is clear that employees should be recognized weekly and in a timely fashion to honour their most recent achievements. 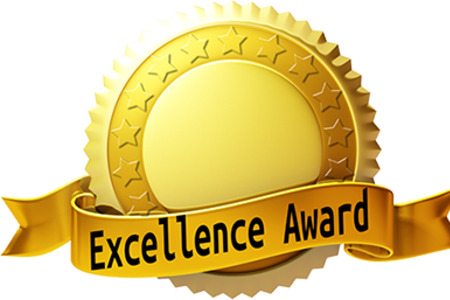 This being said, it is important for employers to give recognition where recognition is due; employees who are deserving should receive employee recognition gifts or employee service awards in Ontario and all across Canada. Presenting deserving employees with recognition gifts or service awards reinforces the overall values of the company which embody recognition for hard work and productivity.